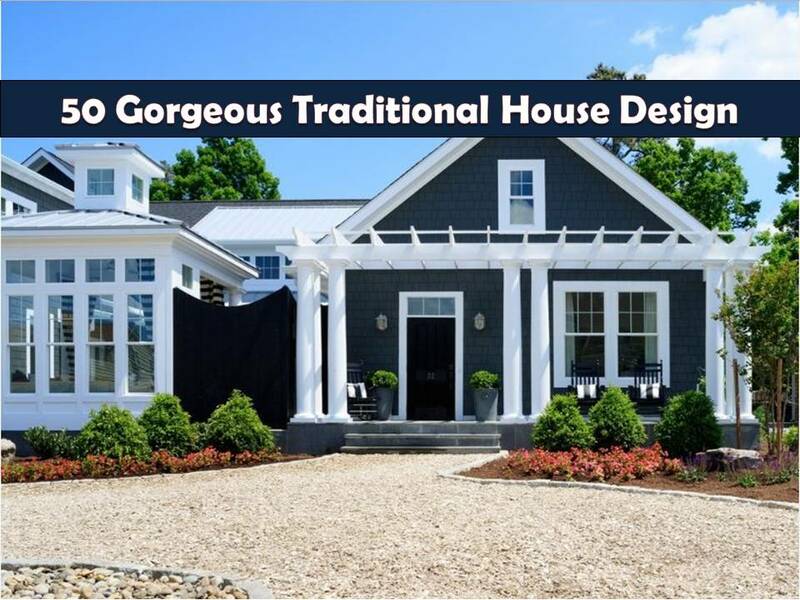 As the name suggests, traditional house design featuring a “traditional” floor plans with formal living room and dining room. This is along with traditional comfort like welcoming front porches. You can have a traditional house plan in sizes you might like, such as one or more stories. But in modern times, traditional home plans can maybe eclectic or simply a modern-day interpretation of historic styles. This kind of house design can fit whether in rural or urban areas. Beautiful Tree-House Design That Will Surely Amaze You!